Following numerous scandals and the largest-ever product recall in the history of the auto industry, Japanese airbag manufacturer Takata has filed for bankruptcy protection in the United States and Japan, and is set to be acquired by the Chinese-owned Key Safety Systems for $1.6-billion. Thanks to Key's financial backing, the 84-year-old Takata will continue operating while it navigates this difficult period. Takata CEO Shigehisa Takada and his management team have said they will resign when a proper restructuring plan is in place and control of the company will likely go to shareholders. "We believe taking these actions in Japan and the U.S. is the best way to address the ongoing costs and liabilities of the airbag inflator issues with certainty and in an organized matter," said Takada in a statement. Takata employs an impressive 60,000 people in 23 different countries, but mass recalls have prevented the company from achieving profitability for several years now. It currently has an estimated $15-billion in liabilities. By 2019, it is forecasted to have recalled at least 125 million vehicles worldwide, a process that is being handled by 19 different automakers. Included in Takata's debt is the $1-billion it incurred as part of a settlement reached in a U.S. court this past February over faulty airbag charges. 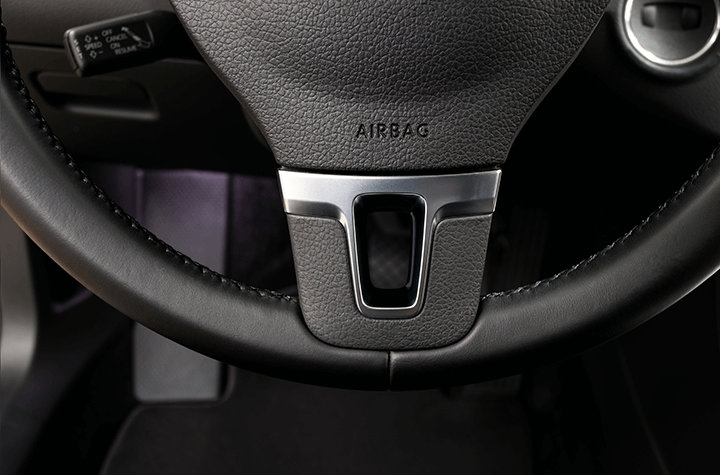 Takata's airbag issues stem from the volatility of the ammonium nitrate compound used in the airbags. With prolonged exposure to heat, they have been found to potentially explode. News of the faulty airbags first surfaced in 2004. Even today it’s unclear exactly how many vehicles are liable to be affected by them, as no full accounting of the scope of its recall and its likely class-action payout amounts has been done.